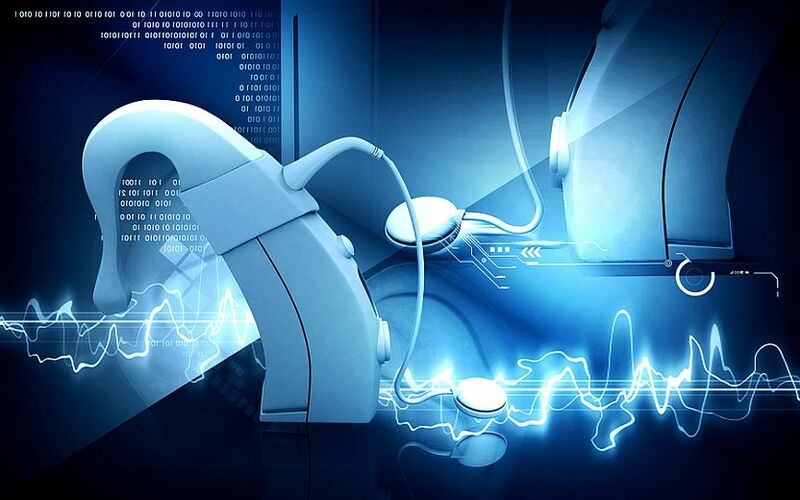 Cochlear ((COH)) is making a concerted effort to recapture market share with the launch of its new implant designed to improve compatibility with magnetic resonance imaging (MRI) scans. The company is the last of the three major cochlear implant manufacturers to bring this implant to market and MRI-compatibility will no longer be a differentiating feature The Nucleus Profile Plus cochlear implant is designed for routine 1.5 and 3 Tesla MRI scans without the need to remove the internal magnet. UBS points out that these implants will not resolve all the issues that occur in imaging certain parts of the brain, irrespective of manufacturer, and the internal magnet may need to be surgically removed before the recipient undergoes some MRI procedures. Cochlear's new implant is available in Germany and other countries will follow subject to timing of regulatory approvals. Morgan Stanley points out market share loss was most notable in the US and Germany in the first half, largely on the back of the other companies being first to market with this product. The broker observes market share often varies on the back of product cycles. Cochlear was first to launch smart phone compatible products and received a benefit from this. Now it is the turn for Advanced Bionics, which launched its MRI-compatible implant in the US in August 2018 and its success has resulted in Cochlear losing market share in the Americas. Advanced Bionics launched its new implant in Europe in October 2018 and quickly gained significant traction, Credit Suisse points out. The launch of the new implant addresses Ord Minnett's concerns that Cochlear risked ceding market share as implant clinics increasingly alerted potential recipients to the importance of this functionality. The broker still expects a contraction in unit sales in the June half, with growth returning by FY20. Nevertheless, Advanced Bionics is likely to launch a new processor with enhanced wireless connectivity in the near future and the competitive challenge is expected to continue. UBS, while expecting the launch of Cochlear's new product will stem market share losses, does not expect market share to recover substantially.